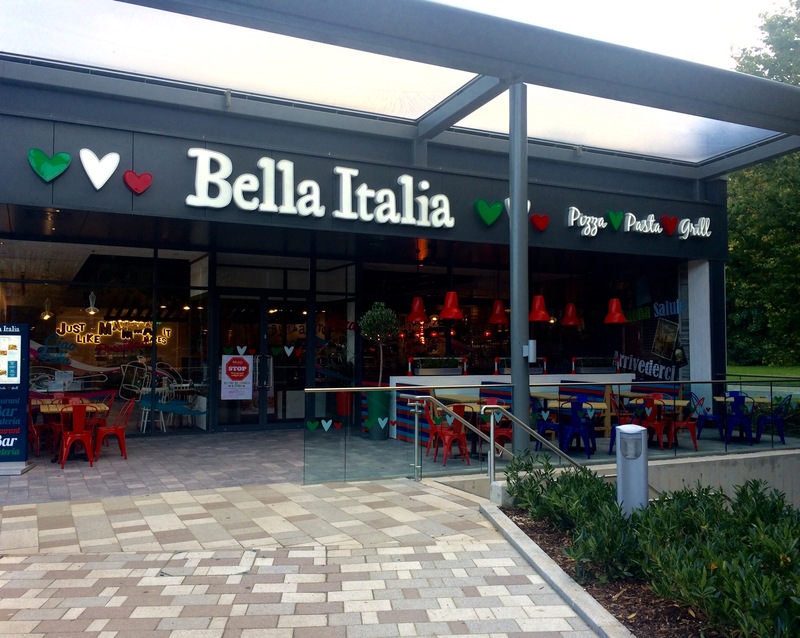 Bella Italia | Hempstead Valley Shopping Centre, Kent. Shop dine enjoy! Come in and share with us our fabulous food made with authentic ingredients such as our creamy carbonara with crispy, smoky pancetta or our incredible ultimate framenti to share. If you need breakfast before your shopping spree, lunch to keep you going or relaxing dinner to celebrate any occasion - Bella Italia has something for everyone. Kids will love to take a trip to the gelato cart to create their very own gelato masterpiece. The staff of our bright and colourful Italian restaurant will take great care of you and share their passion for flavour and famiglia on your every visit. We welcome small groups and big parties! We’re open every day for breakfast, lunch and dinner, with a menu full of tasty Italian dishes made with ingredients crafted with Italian family tradition. Pop in and say hello and let us tell you all about our new fresh pasta made for us by the Gaetarelli family ‘pastificio’ in Lake Garda. 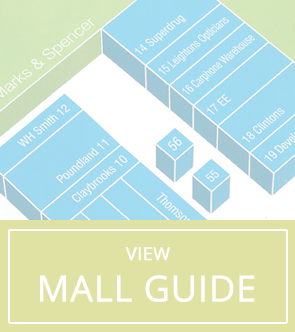 For offers and competitions keep an eye on our official Facebook page!